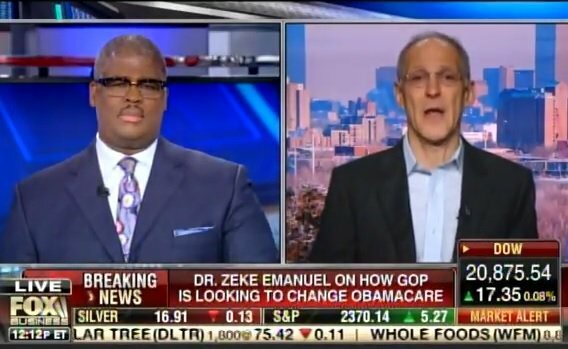 Ezekiel Emanuel went on FOX Business Network to promote the dying Obamacare plan on Friday morning. Democrats lied for years about how Obamacare would save you money and not affect your health care choices. 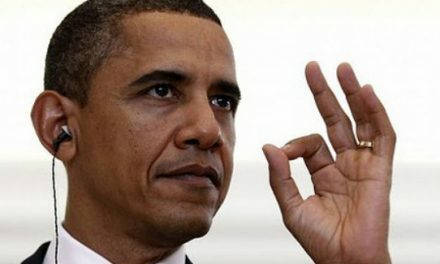 That was probably the most memorable line of his presidency – and it was a bold faced lie. In October we learned premiums would increase an average of 22% this year. 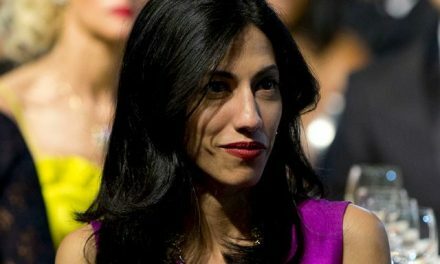 Even Bill Clinton admitted Obamacare was a disaster. But Zeke Emanuel says it’s working.